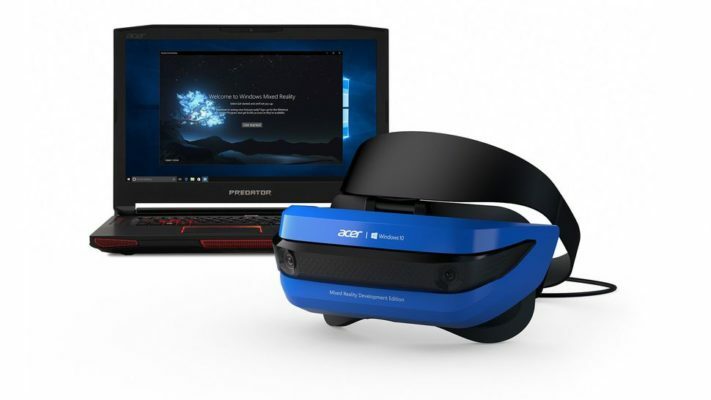 With the announcement of the Acer VR Headset, Microsoft has created a huge buzz in the US consumer market. While American shoppers are purchasing the headsets en masse, UK consumers are stuck waiting. Despite the large demand from tech enthusiasts in the UK, Microsoft has yet to announce a release date for the Acer VR Headset in the UK. The lack of tech releases in the UK impedes not only everyday aficionados but tech companies as well. To keep a finger on the pulse of the tech industry, one must have access to all of the latest and best products that are available. However, due to limited or zero availability in specific countries, many are unavailable to keep up. We at Big Apple Buddy believe that everyone, no matter where they are in the world, deserve equal access to commodities that they need or want. With our highly personalized concierge service, purchasing the Acer VR Headset in the US and getting it delivered to you anywhere in the world is a breeze! What's the Acer VR Headset? The Acer VR headset is a mixed reality headset made for people who want to experience virtual reality without the intensive setups that other VR headsets may require. It is a hassle-free entrance into the VR world that focuses on democratizing VR technology. The comfortable headset is equipped with two cameras on the front, allowing it to track the environment and your position without the need for external trackers. The mixed reality platform will allow you to bring your creations into the real world, live in a simulated world and everything in between. The headset can be used for everything from development to gaming to everyday use. Micro USB cable. Use this for charging or for connecting your Acer VR to your computer. Unfortunately, the Acer VR Headset does not currently come with the controllers as it is still in the development edition. However, when the commercial edition is released, it will come with controllers. What software comes with the Acer VR Headset? 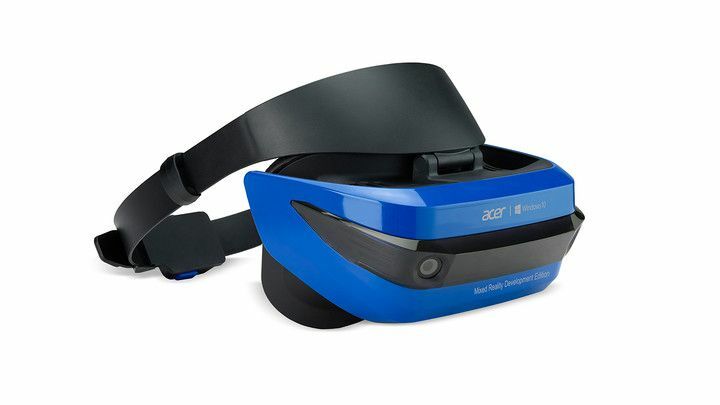 The Acer VR Headset comes with a smooth LCD display and is compatible with a PC running Windows 10. Microsoft has made it so that all of the apps and games that you are familiar with will run automatically on your headset, making it a no-fuss mixed reality system. Who is buying the Acer VR Headset? The Acer VR Headset is for everyone from a novice who has just been introduced to Mixed Reality to seasoned developers as it is meant to be a commodity that fits with everyone's lifestyle. The low price makes accessible for anyone who wants to enter the world of VR. Big Apple Buddy has helped hundreds of clients across the world purchase the Acer VR Headset directly from the US. You too, can get yours today. Buy the Acer VR Headset today! Why wait to enter the world of the cutting edge? Rather than hoping that the item becomes available in your country at a later point, use your personal shopper to get the item. Be the first in your country or even continent to experience the amazing world of mixed reality with the Acer VR headset. Learn more about our service or get a free shipping quote for the Acer VR Headset today!